This floor-to-ceiling window overlooking the bustling city of Liverpool has taken the top prize in the first ever MyGlazing.com Window with a View competition. 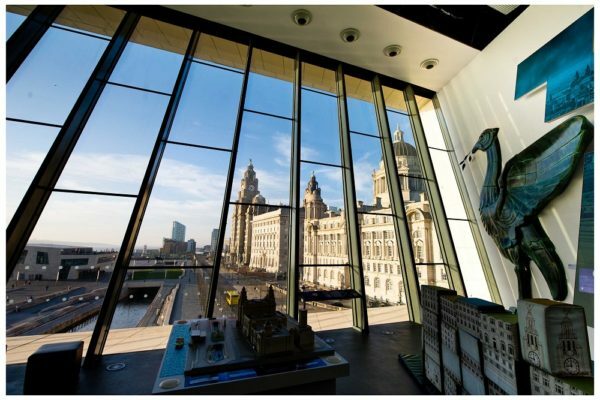 The window – located in the People’s Republic Gallery at the Museum of Liverpool – features a fantastic view out over the city’s Pier Head, Three Graces and the River Mersey. The Window with a View competition was created to celebrate the country’s stunning architecture and landscapes seen from any building open to the public, and has also helped shine a spotlight on the UK’s thriving tourism industry as hundreds of you took to social media, using the hashtag #WindowWithAView, to share your favourite shots. The Museum of Liverpool will now set the standard for all future winners of the competition, with plans already in place to launch the second year of the competition in 2017. Follow us @myglazing to hear announcements and updates about the next Window with a View competition, and to learn more about glass and glazing. Grimsthorpe Castle is a country house located in the heart of Lincolnshire. 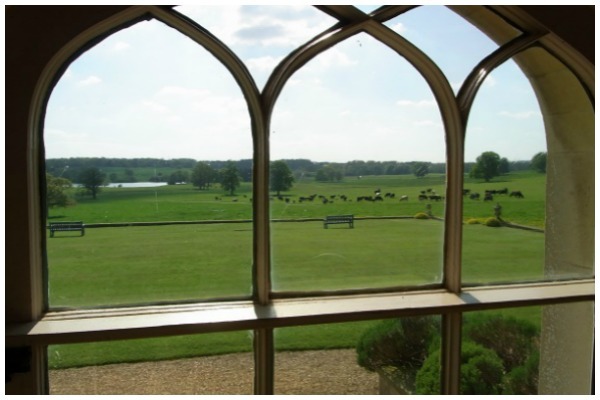 The great landscape designer Capability Brown visited Grimsthorpe and the view from this window is a typical for an 18th century country house, complete with grazing cattle and a magnificent lake. Peterborough Cathedral is one of the finest Norman cathedrals in England. 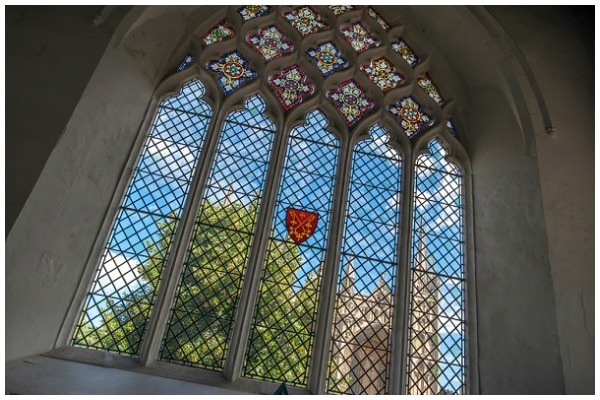 The Becket Chapel has a beautiful window with stained glass in it, which looks out directly onto the West Front of Peterborough Cathedral – a fantastic view through a stunning piece of glazing. On the edge of Hampstead Heath and surrounded by tranquil landscaped gardens, Kenwood is one of London’s hidden gems and this view really encapsulates that. 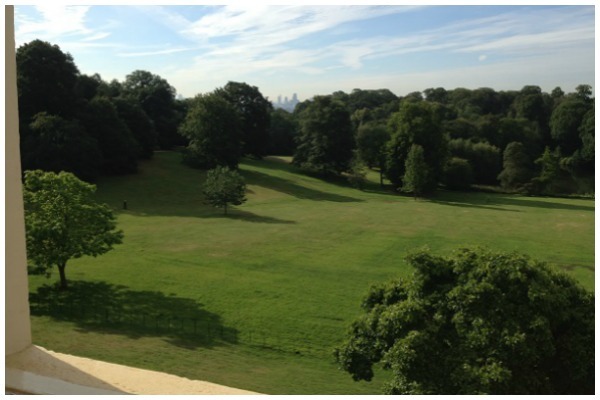 This is a view from the top floor of the house over the parkland with a glimpse of the modern London skyline in the distance. The breathtaking interiors and stunning world-class art collection are the main attraction but this view shows that the house and parkland are just as beautiful as the paintings within. BALTIC Centre for Contemporary Art is an international centre for contemporary art located on the south bank of the River Tyne in Gateshead. 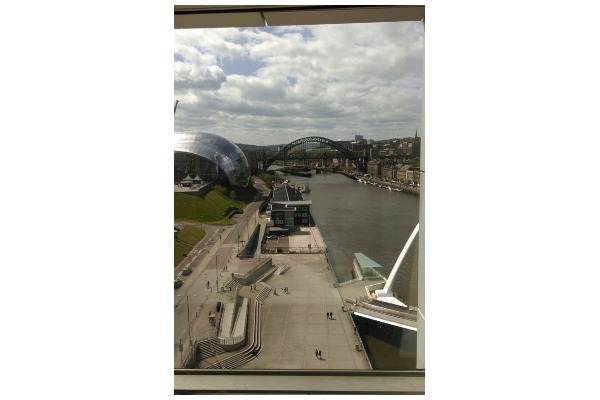 This stunning window view takes in the River Tyne, Newcastle’s Tyne Bridge and the wonderful Sage Concert Venue. SS Nomadic is a steamship of the White Star Line, launched on 25 April 1911 in Belfast and now on display in the city’s Titanic Quarter. 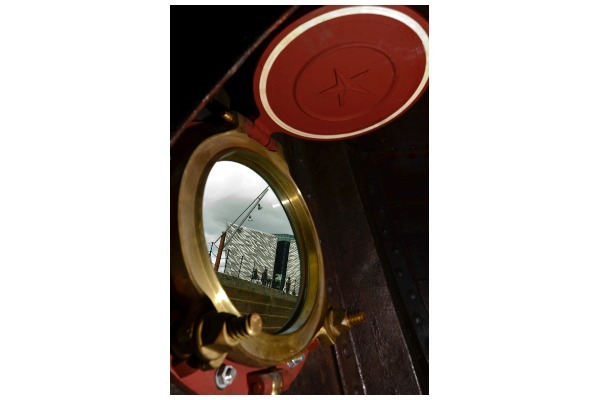 This image spans over 100 years of history as a view of the iconic Titanic Belfast building is framed by one of only two remaining ‘original’ White Star Line portholes on the SS Nomadic. The Nomadic has such an eclectic past that prior to the final restoration, many ‘original’ items were in fact stolen. As this and one other porthole were situated in an area of the ship that was not easy to access, they remain in place to this day. The Lord of the Isles is situated in Craobh Haven on the North side of the Craignish peninsula, between Oban and Lochgilphead. 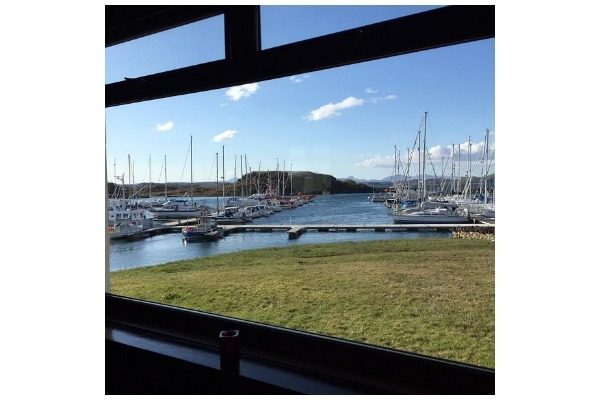 It’s a great place to eat, drink and relax in the stunning surroundings of Scotland’s west coast – including this view of Craobh Marina. 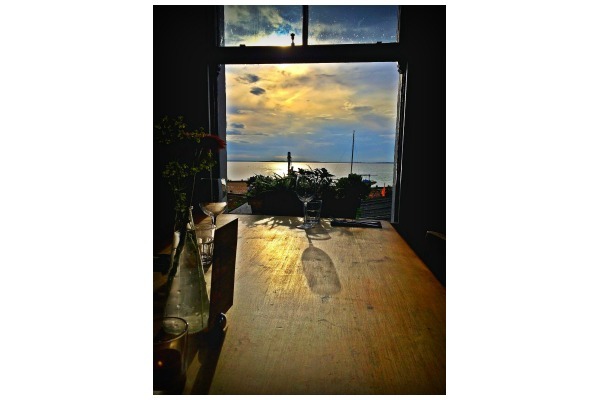 A simple and beautiful Kentish view, over Whitstable Bay from the Pearson’s Arms pub. This area of Kent, from Faversham to Whitstable and across to Canterbury, is little more than an hour from London and yet is a mini paradise with amazing views, gastro pubs, fresh produce, beaches, galleries and areas of historic interest. It’s a golden triangle of food and culture, summed up in this picture. 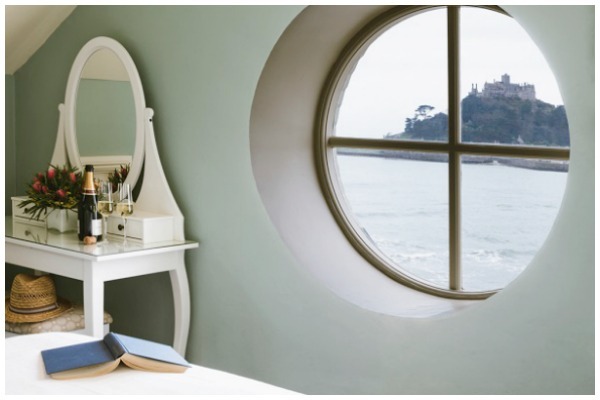 This is the view from the porthole window in one of the sea-view hotel rooms at the Godolphin Arms. Located on Marazion Beach at the gateway to the iconic St Michael’s Mount, it’s a beautiful spot to sit and watch the waves roll in. No wonder it’s one of the most sought-after rooms at the hotel. 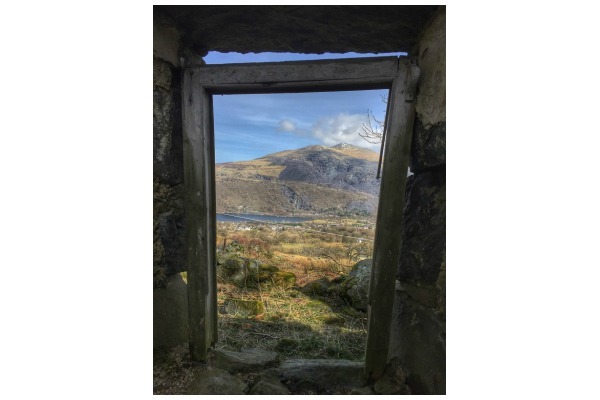 A stunning North Wales landscape view from within a derelict cottage in Llanberis. “This was one of my hikes up Moel Eilio in the Snowdonia Range and the walk is dotted with abandoned and derelict cottages. I often wonder who used to live in them and what stories they would tell me. 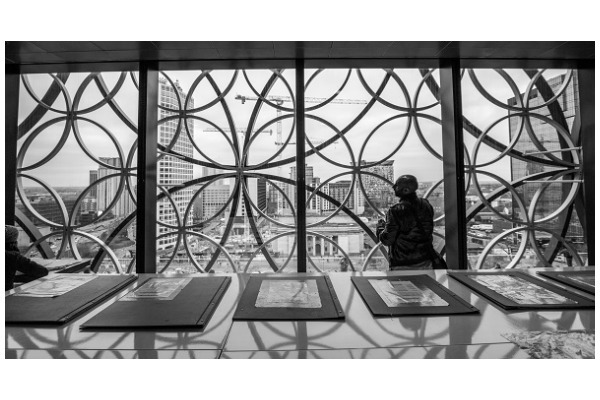 The Library of Birmingham is located on the west side of the city centre at Centenary Square. This window view captures the decoration on the exterior of the building. 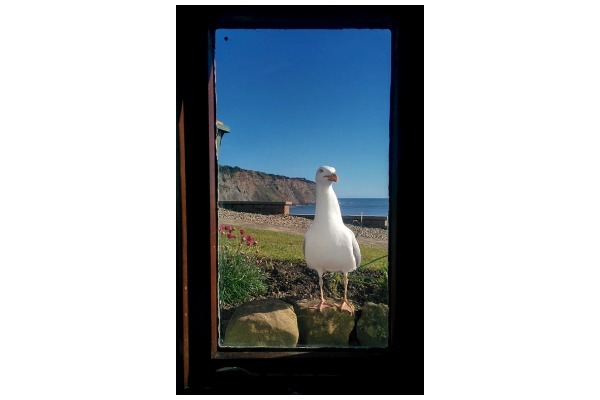 Burton House is a cosy 18th Century holiday cottage situated in picturesque Robin Hood’s Bay. The proximity to the coastline provides fantastic sea views, sea sounds and sea visitors!